Madeleine contributed "Have Yourself A Merry Little Christmas" to Noel! Noel!! Noel!!! 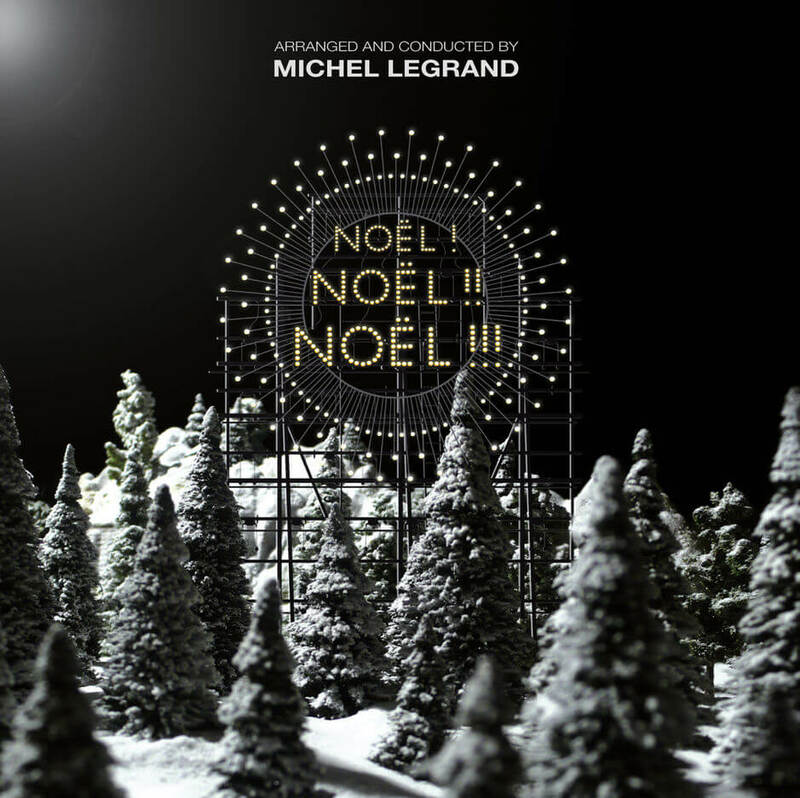 a holiday album by Michel Legrand featuring various artists, released in December 2011 through Verve Records.